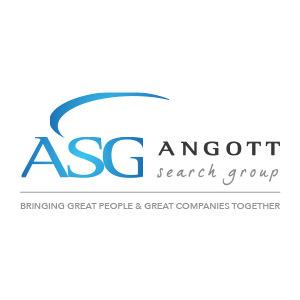 Angott Search Group has partnered with our credit union client in their search for a Chief Financial Officer. This person will direct and manage all practices and activities in the finance and accounting functions to ensure compliance with state and federal regulations. Makes recommendations relating to budget preparation, income forecasts, and operational changes as needed. Manages auditing, accounting, and recordkeeping activities of the credit union to ensure they meet general accepted accounting practices. Plans, develops, organizes, implements, directs, and evaluates credit union fiscal function and performance. Advises and evaluates impact of long range planning, introduce new strategies and regulatory action. Provides timely and accurate analysis of budgets, financial reports, and trends to assist the CEO, Board of Directors, and other senior management in performing their responsibilities. Develops, implements, and enforces policies/procedures which will improve the overall operation and effectiveness of the credit union. Prepares and participates in ALM meetings and strategy sessions. Assists in analysis of new branch site locations and closing of existing branches.